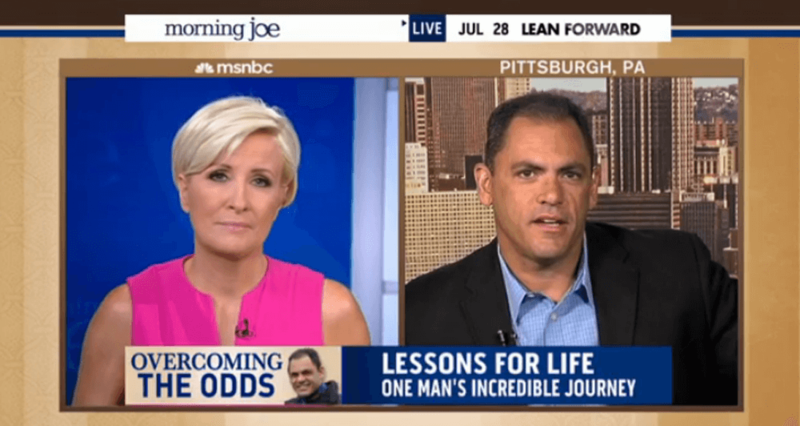 MSNBC is an online News streaming channel and this channel covers all the American and international news via cable subscription. 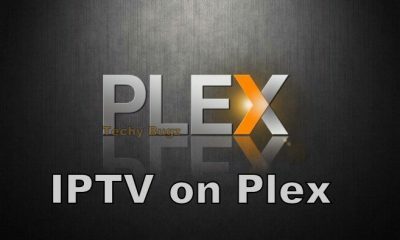 Instead of using this streaming service via traditional Cable TV you can use this service through Roku. 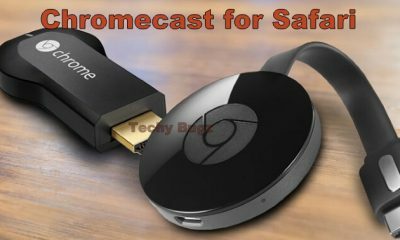 By using this service on Roku you can watch all News whenever and wherever you need in great quality. Apart from News channels, you can watch some TV shows like “The Rachel Maddow Show,” “Morning Joe” and much more from your Roku devices. 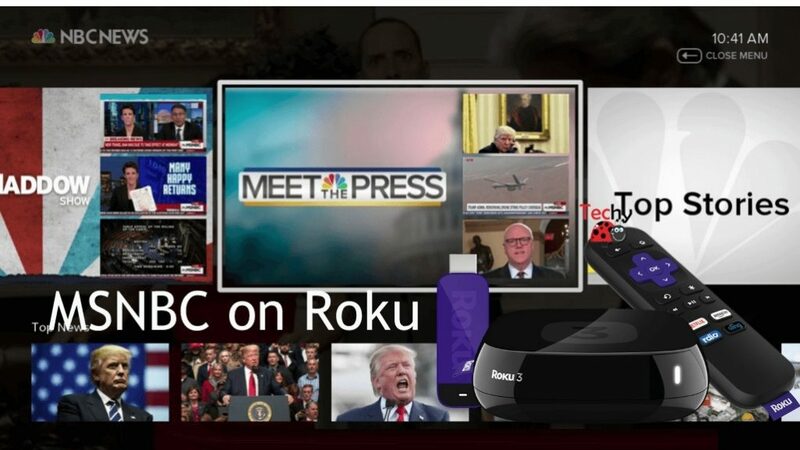 Not only Roku, but MSNBC service is also compatible with other streaming devices like Apple TV, Fire Stick and more. You can get this service from Roku Channel Store, so you can download and experience the features of this service on the big screen. You may also like: How to Download and Install Bravo on Roku? In this article, we explain how to install MSNBC service on your Roku devices. Follow the instructions given below to install this service on your devices. Step 1: Connect your Roku with your TV and make sure your device and your TV has connected in the same WiFi network. 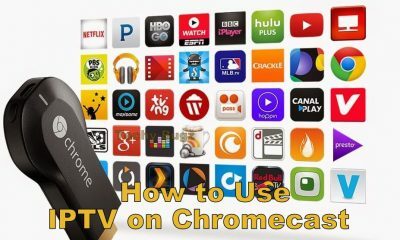 Step 2: Open the Roku app on your TV. Step 3: From the main menu, select the Streaming Channel option. To open the Channel store. Step 4: Tap the Search channel option from the left menu bar. Step 5: Enter as NBC News in the channel search bar. Step 6: In the search result of the application, tap on the NBC News. Step 7: Tap the Add Channel option to get the service. Step 8: A prompt will appear on the screen in that tap the OK button. Step 9: Click the Go to Channel option. Step 10: In the NBC News app, tap the MSNBC and watch all your favorite contents whenever you need. 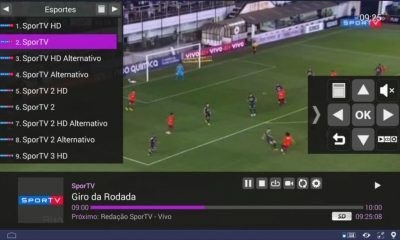 You may also like: How to Download and Install Mobdro on Roku? The installation of MSNCB service is very simple. 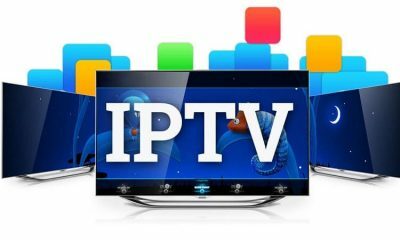 Once you install this service on your Roku device you can watch all sort of international and local News whenever you need. 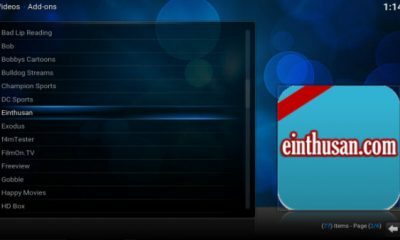 All the contents which telecasted through this addon are good in quality.